Templates for MS word (was Print Lab for Word). 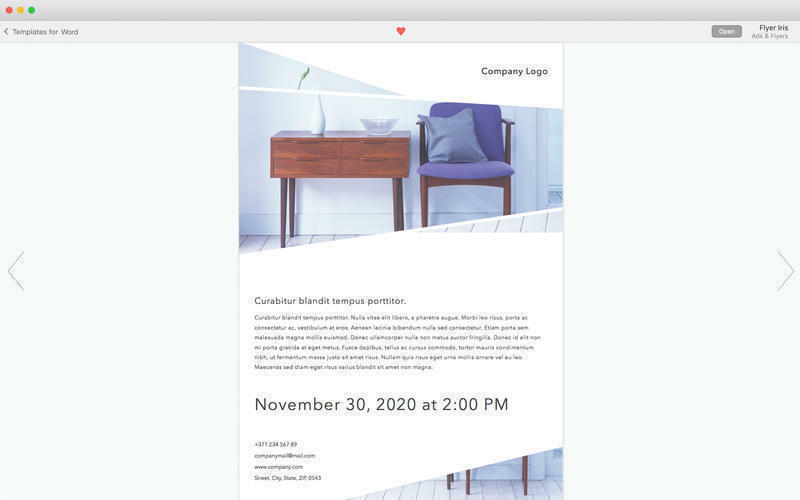 Is there a better alternative to Print Templates for Word? 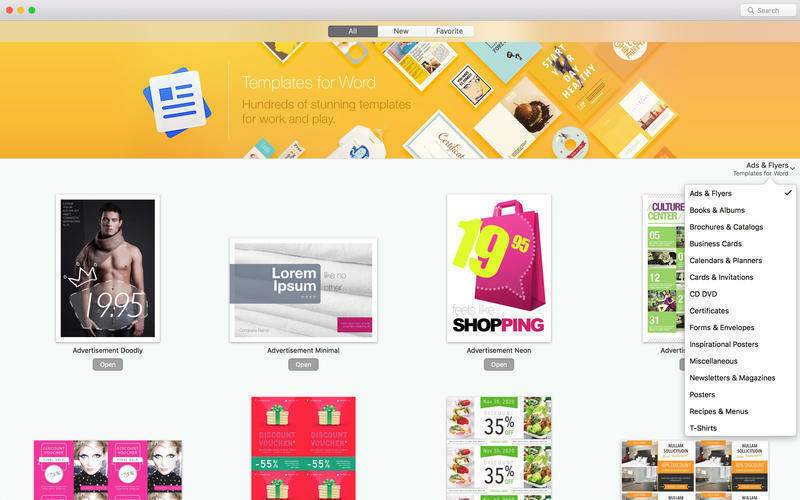 Is Print Templates for Word really the best app in Word Processing category? Will Print Templates for Word work good on macOS 10.13.4? 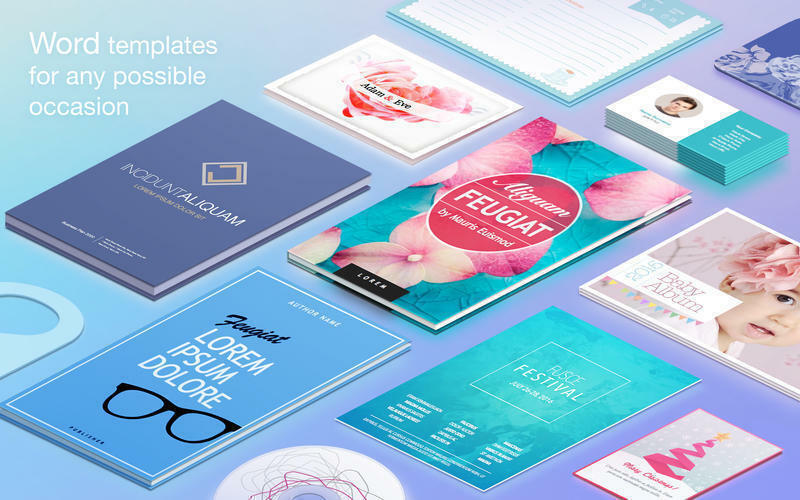 Print Templates for Word (was Template Lab for MS Word, then was Publisher Lab for MS Word, then was Print Lab for Word) offers a wide range of customizable and interchangeable template categories: ads and flyers, books and albums, brochures and catalogs, business cards, cards and invitations, newsletters, posters -- just to name a few. 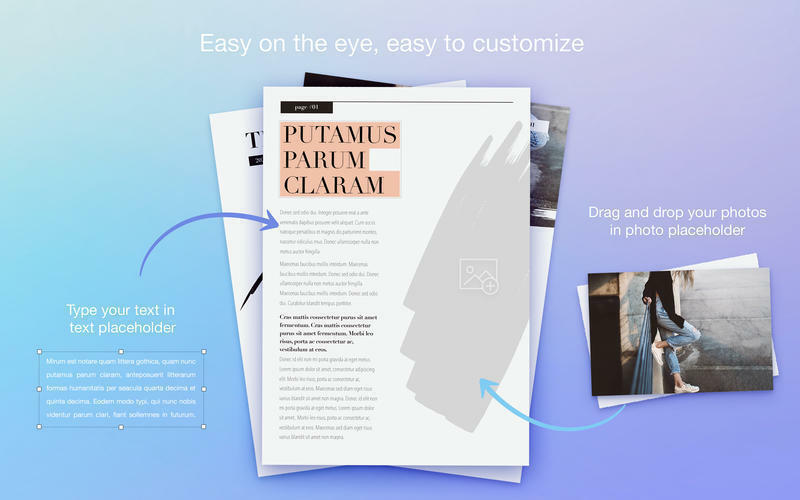 As if it weren’t enough, our design team issues regular content updates to make sure that you never run out of the best template designs available on the market! 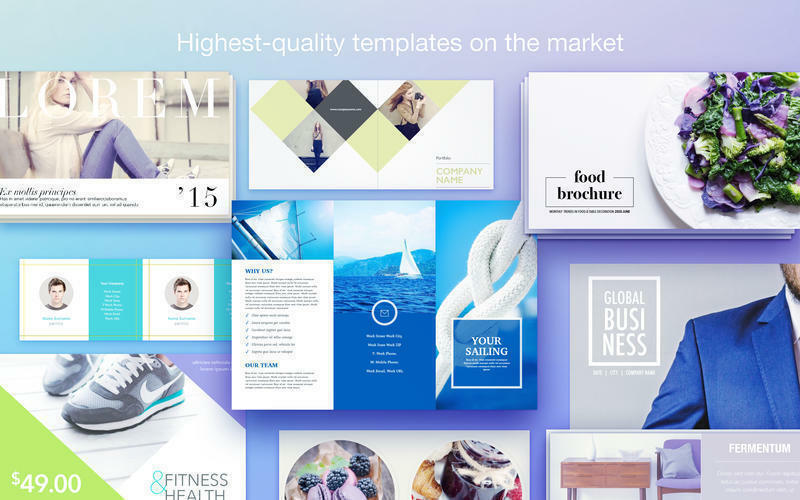 Be prepared for anything with Print Templates for Word. Print Templates for Word needs a review. Be the first to review this app and get the discussion started! Print Templates for Word needs a rating. Be the first to rate this app and get the discussion started!